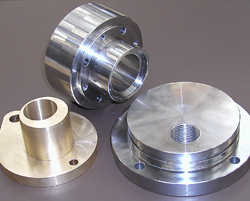 As well as providing close tolerance components with a diversity of sizes we also machine free issue castings, fabrications and forgings for a wide range of customers. We can also provide a “one stop shop” for casting and machining from our base in the east midlands. 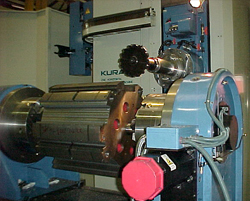 We have turning, milling and grinding available as well as gear cutting, deep hole boring and wire eroding. 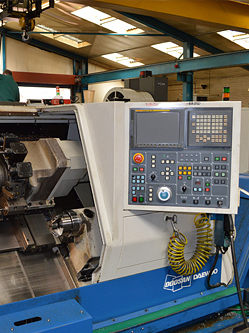 We can cater for small components utilising our vertical machining centres and lathes through to large scale components on a variety of CNC machines tools, including our 5 axis twin pallet horizontal borer machining centre. To view a full plant list click here. To download a full plant list PDF click here. We employ 100% inspection of components and have available co-ordinate measuring, balancing and gear inspection equipment. Full inspection reports can be provided on request. © Copyright Timsons Engineering Ltd. 2016. All rights reserved. Water Street, Kettering, Northants, NN16 OJR. United Kingdom.